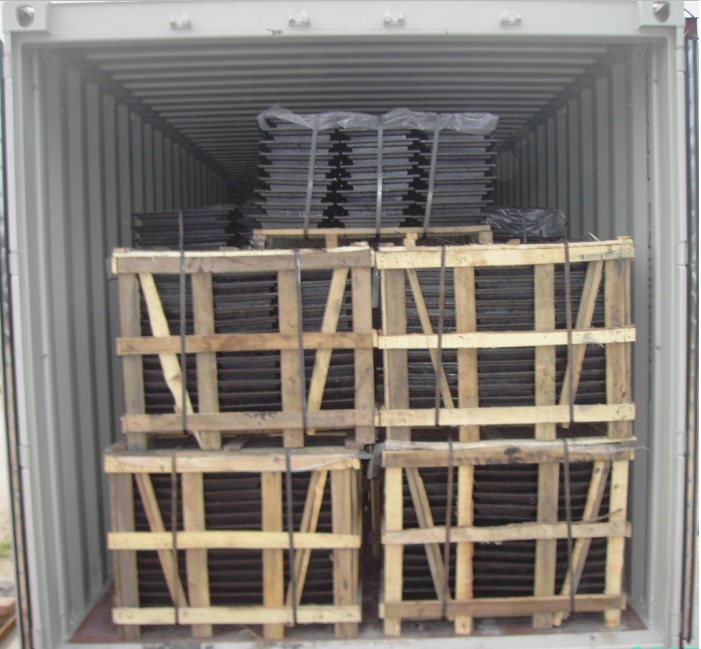 Manhole Covers are generally cast, and with different shapes, like round, square or as clients demand.Normal material is cast iron or ductile iron. The effect is prevent people or objects from falling on road, garden,plaza or other public places.Another effect is protect the safety of equipments or pipelines and easy to inspect the equipments. 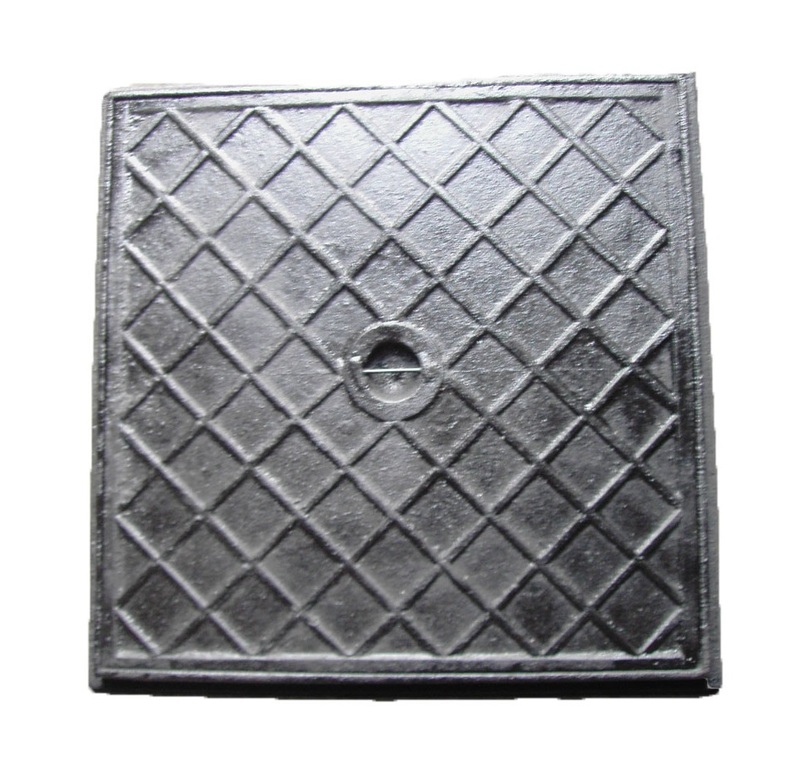 Normally Manhole covers can produce with Ductile Iron Manhole Cover ( Ductile Manhole Cover ), or Cast Iron Manhole Cover, we also can produce as your design. 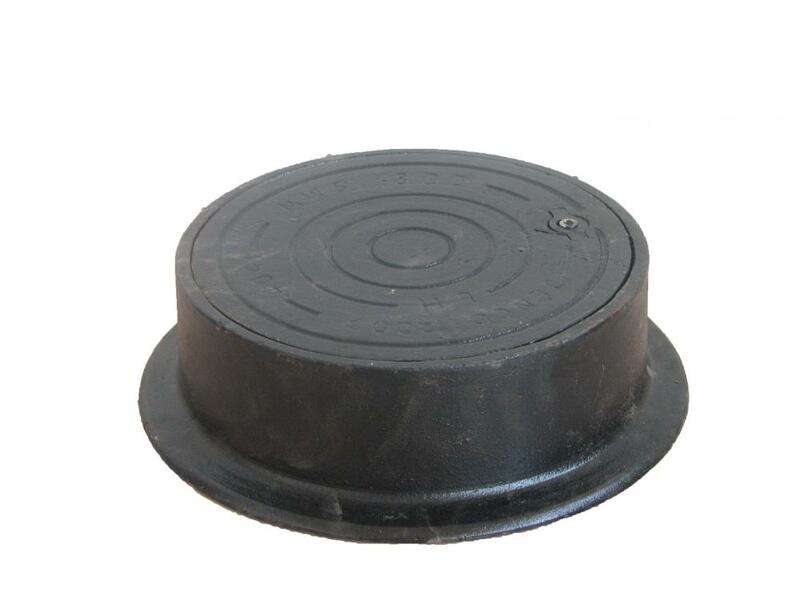 We also can supple other high quality material Manhole Covers, like PP Manhole Covers. And we can supply Casting Parts according to your drawings or samples. 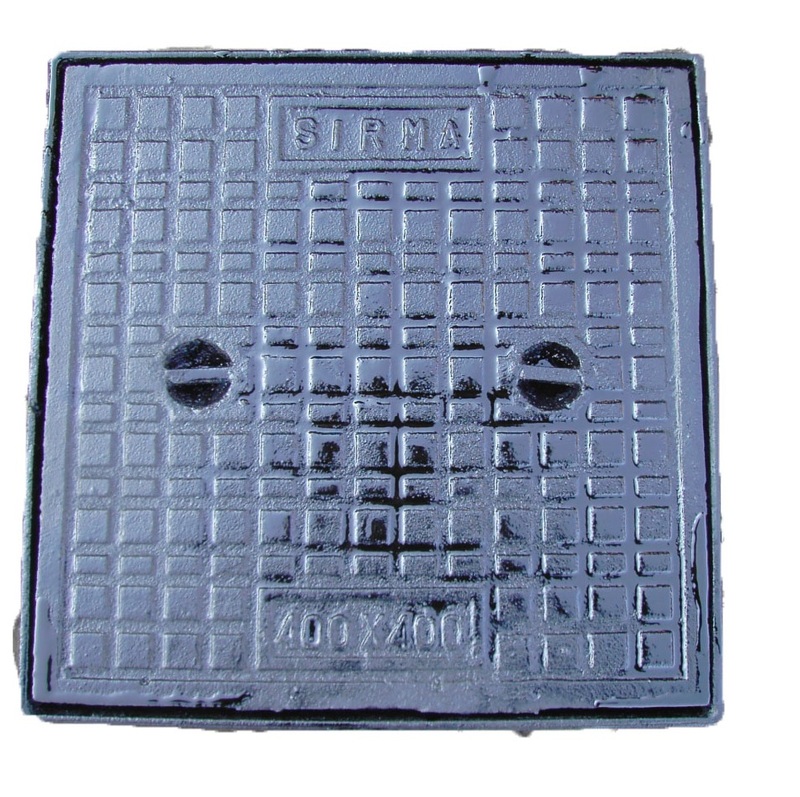 Looking for ideal Cast Iron Manhole Covers Manufacturer & supplier ? We have a wide selection at great prices to help you get creative. All the Ductile Iron Manhole Covers are quality guaranteed. 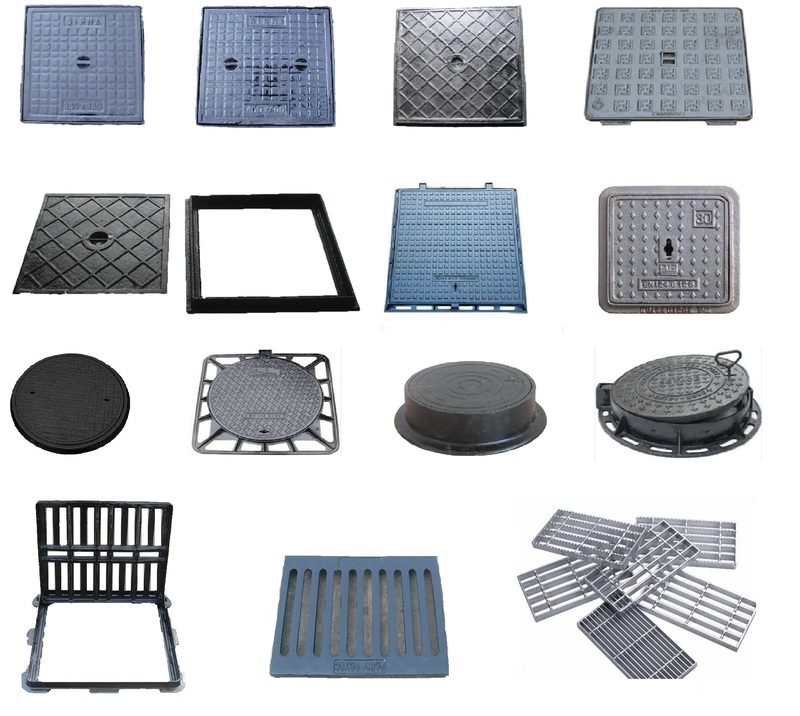 We are China Origin Factory of Gray Iron Manhole Covers. If you have any question, please feel free to contact us.